Most of blogger are use snow falling effect to their blog. It is a common trend all bloggers to in specific seasons.Snow falling effects are very famous in Christmas season. 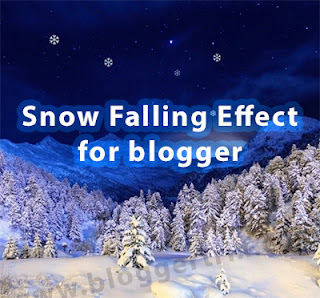 Sometime, evrn we search about snow falling effects for blogger, hard to get working versions.Therefore, today we will learn how to add snow falling effect to your blog.You can check our previous snow effects tricks. 5. 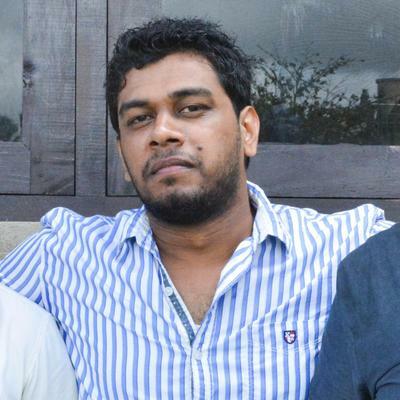 Paste below code after <body> tag. 6. Now save your Template You are done. If you have any problem related to this snow falling effect. Just leave a comment.I will help you. A couple of problems: I pasted the first part of the code, but where you say to past the next line, after body - that didn't exist, so I pasted it in after /body instead. Now, I have two issues: 1. There is a big space (3 inches or so) before the top post, and, the color of the text for all of the existing blog posts switched to a dark gray, rather than their original white. Can you help? By the way, the snowflakes DID work, so that part works anyway - but I'd like to fix the other things! Thanks For Shearing Such Information, Your article Is Very Useful fot Coding.